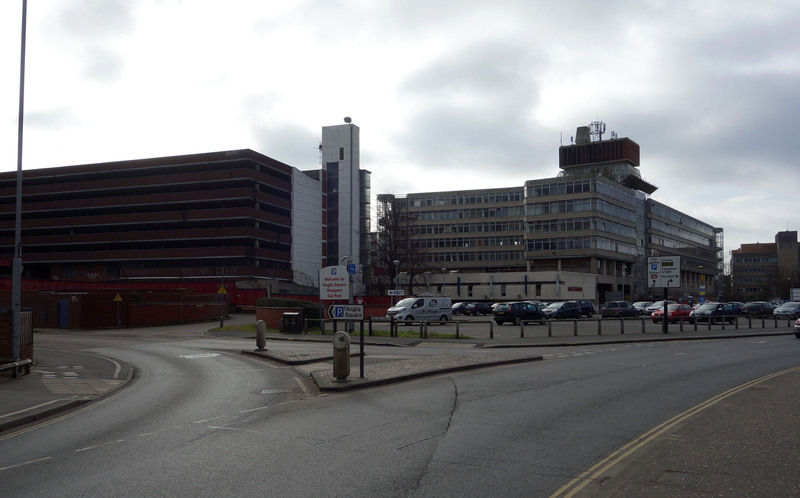 Wildlife Matters is proud to have been part of a team of 28 experts whose planning application by Weston Homes Plc for 1,300 units in Norwich was recommended for approval on 09 December 2018. The application was rich in biodiversity enhancements incorporating sensitive connectivity links to this drab part of the city effecting an ecological gain for the future. 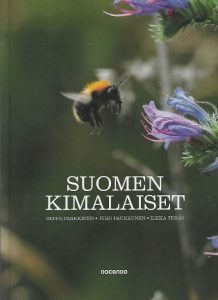 ‘Suomen Kimalaiset’ (Finnish Bumblebees) by Seppo Parkkinen, Juho Paukkunen and Ilkka Teräs, 2018. Docendo Oy, Jyväskylä 176pp. Hardback. ISBN 978-952-291-454-5 35 euros In Finnish. 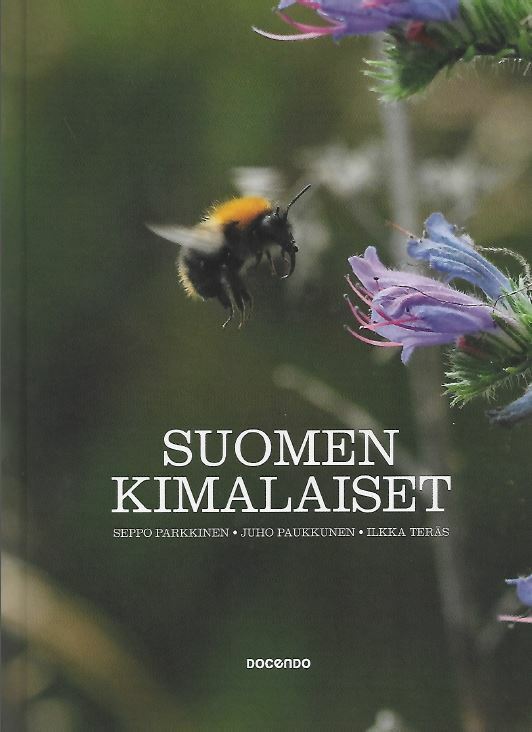 This delightful hardback book on Finnish bumblebees is somewhat of a challenge to English readers, and to this reviewer, as it is all in Finnish but the 150+ colour photographs give away the subject matter being discussed. It is a serious scientific work on the 37 species of bumblebee in Finland with details on all species. Each species is photographed with 1-4 images of the insect on a flower alongside a photograph of the sort of habitat in which it is found, and descriptions of the species. Size of queens and workers are given. A map showing distribution is useful and it highlights where species distribution is unclear, or in some species that occur through most of Finland but with absence in the far north which is Lapland. Nine species fall into this category, and British readers will be familiar with B. distinguendus, hortorum, pascuorum, hypnorum, jonellus, bohemicus and sylvestris. Of the cuckoo bumblebees (loiskimalaiset) there are eight species in Finland the most widespread B. bohemicus the most restricted being B. barbutellus. 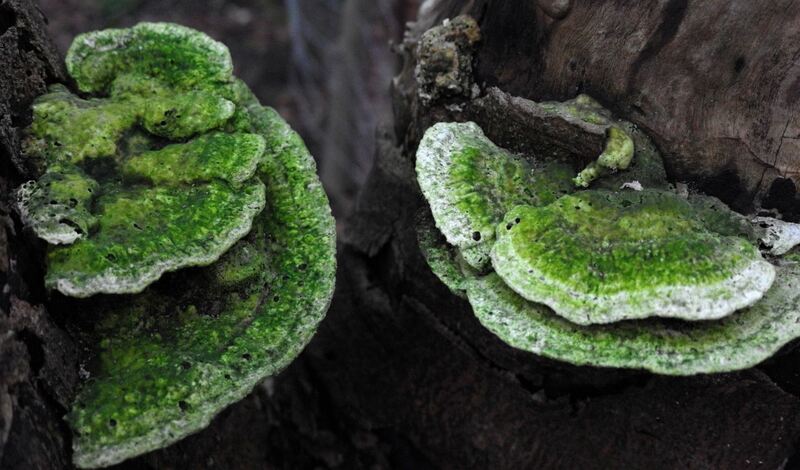 There are only four species that are found throughout Finland (including Lapland), B. hypnorum, pratorum, jonellus and cryptarum. The least distributed and rarest are B. consobrinus, hyperboreus, barbutellus, and there are two species that have not been seen for a few decades: B. patagiatus and wurflenii. The Buff-tailed Bumblebee, B. terrestris is familiar to British naturalists but it is only in the south of Finland as with B. subterraneus, humilis, sylvarum, campestris and magnus – the latter being unknown in Britain & Ireland which has 22 known species. since the last ice age. 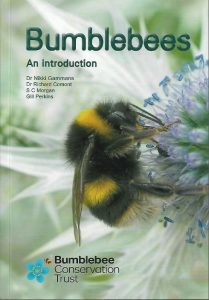 One can get a feel of Finland through the habitats that bumblebees frequent (as shown in the book). 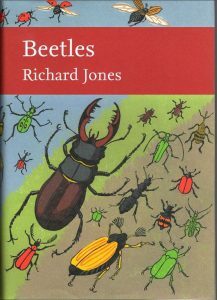 The book has a good introduction to these insects, their pests, parasites and look-alikes, their food and their habitats; and the book is complete with references and an index; it also remembers bumblebee experts William Nylander, Kasvitieteilijä Olavi Hulkkosen, Metsänhoitaja Rabbe Elfving and Dosanti Antii Pekkarinen. What will assist field ecologists are the comprehensive colour keys for identification of all the bumblebee species which runs to 18pp and is full of the familiar colour-banded bodies of males and females together with line drawings and coloured artwork showing fine details. However the book is not easily popped into a pocket. One can only marvel at the colour diversity that has evolved in bumblebees in the yellows, red-orange, browns and of course black and white. This book has succeeded in cataloguing bumblebee diversity and will stand as the definitive tome of the group for a long while. 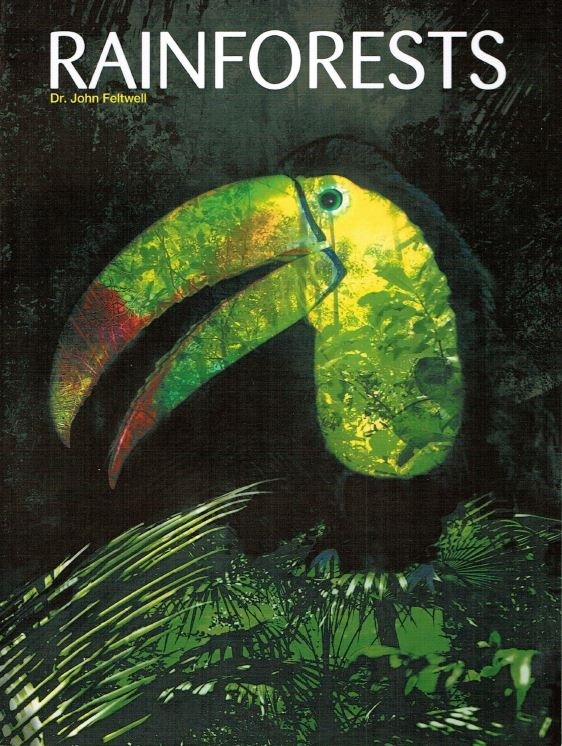 Rainforests are Tony Juniper’s speciality and one of his previous books that I especially liked was ‘Spix’s Macaw’ (2002). He has spent a life working for Friends of the Earth and Greenpeace and is currently with WWF. This book is a summation of his industriousness trying to reduce or slow-down the rate rainforest loss, many times with direct action. Not that he, or anyone else, has been entirely successful in this venture as rainforests are being visibly destroyed (for all to see by satellite), still at an alarming rate since at least the last 30 years; he illustrates the familiar clearance of rainforests to make way for palm oil plantations, or local people living amongst the burnt out stumps of emergent trees. Juniper’s ‘dispatches’ are in fact 22 chapters on different issues affecting tropical rainforests in Asia and Pacific, Africa, Americas;e has not forgotten temperate rainforest globally, including one fragment in South West Wales. There is not too much on Australian rainforests, and he has missed the area off his map on p. 277. 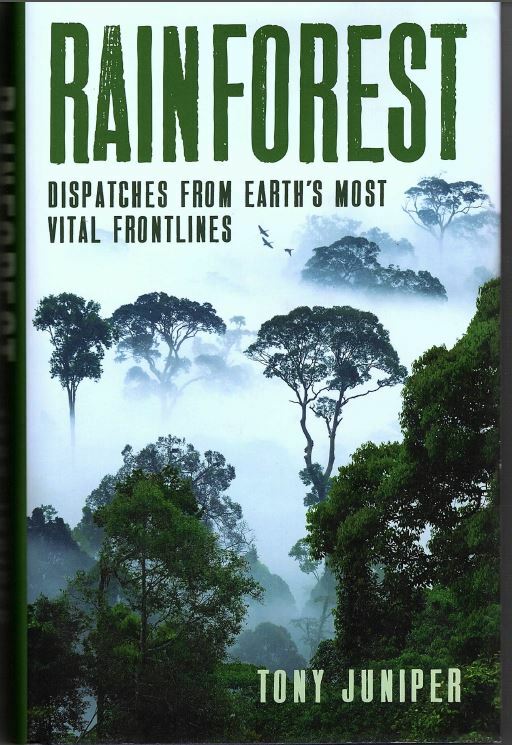 His Chapter 16 is pretty damming in one sentence ‘Indonesia largely erased its rainforests over two decades, aided by the World Bank and the IMF – and multinationals.’ The value of the book is in the endnotes for each chapter that provide corroborative links. 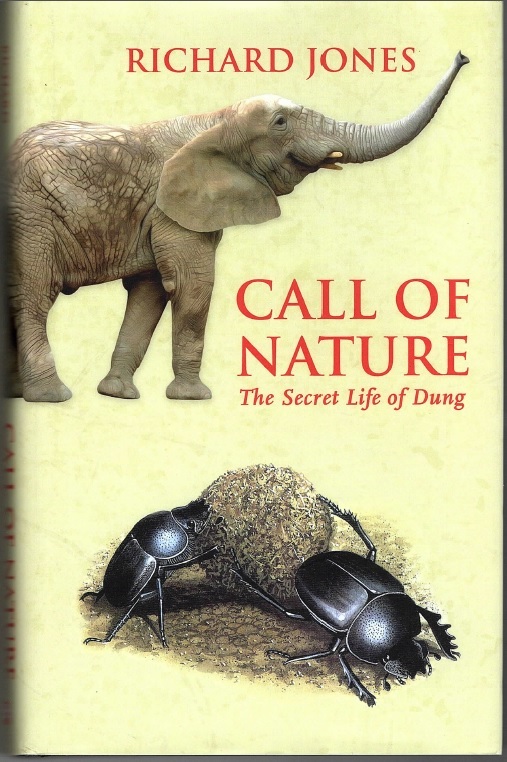 There are black and white photographs throughout the book (pity not in full colour) and two sections of stunning colour photographs demonstrating biodiversity by Thomas Marent. 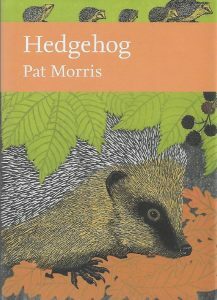 The book is recommended as an excellent source of information on rainforests, as indeed is my own ‘Rainforests’ book (Published by Wildlife Matters in 2009, full colour, 646pp) which is not mentioned!